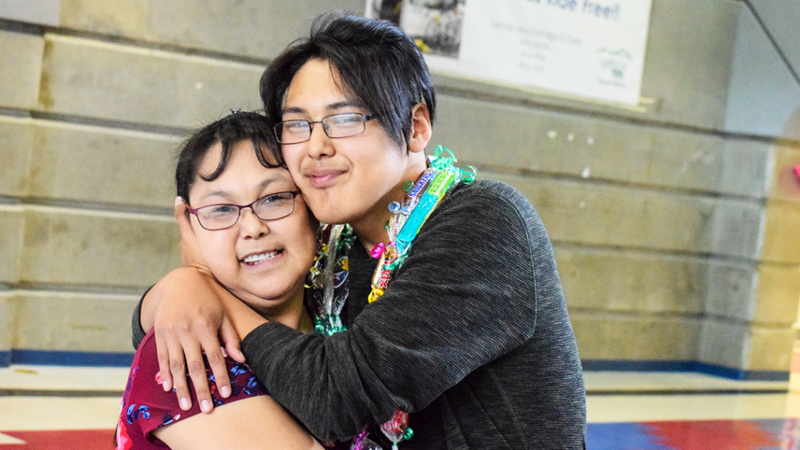 Smiles, selfies and families standing shoulder to shoulder marked the Anchorage School District’s summer school graduation class of 41 students on Tuesday at East High School. None stood taller than the 28 Back on Track program students who walked the stage to accept their diplomas. Rightly so; six months ago that short walk seemed like a thousand-mile trek. Back on Track offers day, night, and summer school for students who need to recover credits, and guides students to counseling, housing, food stamps, transportation, even medication and glasses, whatever students need to focus on their classes and graduate. Those 28 brought to 141 the number of Anchorage students at risk of not graduating who have rallied through Back on Track over the last two years to complete high school. 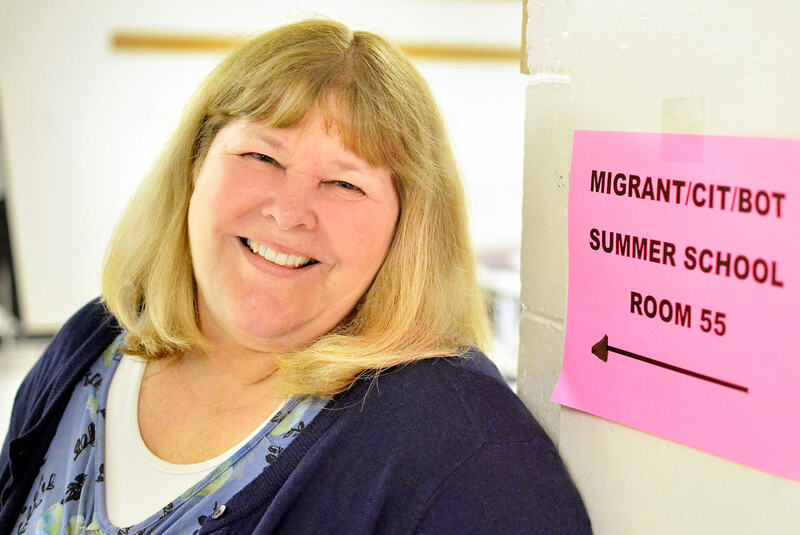 Two weeks earlier students came and went in person, by phone, email and text in and out of Room 55 at East High, where teacher Barb Dexter and colleagues kept all the moving parts of a dozen classrooms and dozens of students on track. A girl struggling with algebra said she couldn’t be in school the next day. Barb warned her about time running out, then gave a clinic in flexibility and relentlessness. The girl could do her government classwork at home, but not math. “Go stay in algebra for the rest of the day, as long as you can tolerate it.” The girl went to algebra. Without enthusiasm, but she went. That combination of flexibility and relentless care works. Before the students received their diplomas on Tuesday, East High language arts teacher Larry Wilson read the poem “Invictus.” You may recall its famous last lines, written in defiance of darkness and pain: “I am the master of my fate, I am the captain of my soul.” You might also dismiss the words as a graduation day cliché. But at this graduation Wilson’s reading rang true, for when it was so much easier to quit, these kids remained captains. Nolan has a reading disability he found hard to describe. His mother, Donna, explained that he’s just slow to understand what he reads. That in turn affected his writing and made English class a severe challenge. He worked through it with grit and help, and savored the pride his family and friends took in him. Now he wants to take some time off from school and return to Emmonak, at the mouth of the Yukon River, to work in a fish plant for the season and think about what’s next. 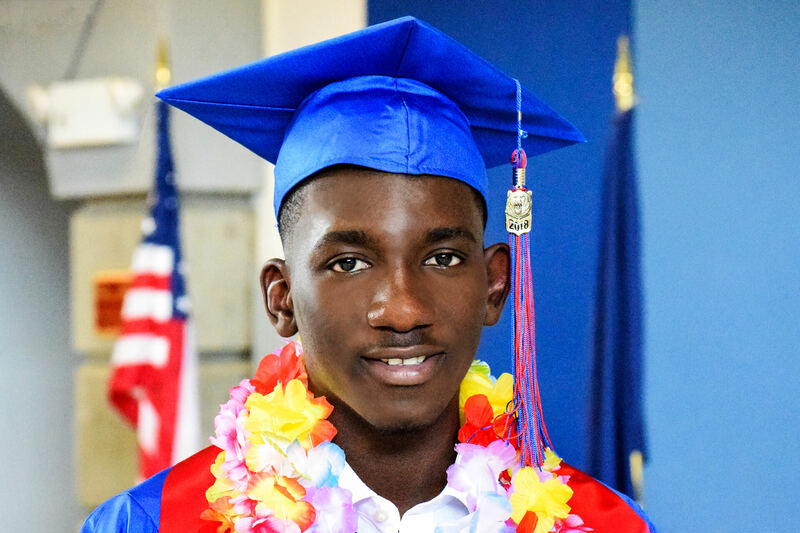 Wally Camara, from the West African nation of Gambia, joined his mother in Alaska in 2016. “Everything is different,” he said in describing the culture shock. “You’ve heard of Gambia?” he asked. For Wally, the hardest part of the transition was leaving his family, especially his grandmother. He has ambitious plans well beyond 19 – U.S. citizenship, enlistment in the Marines and eventual medical school. 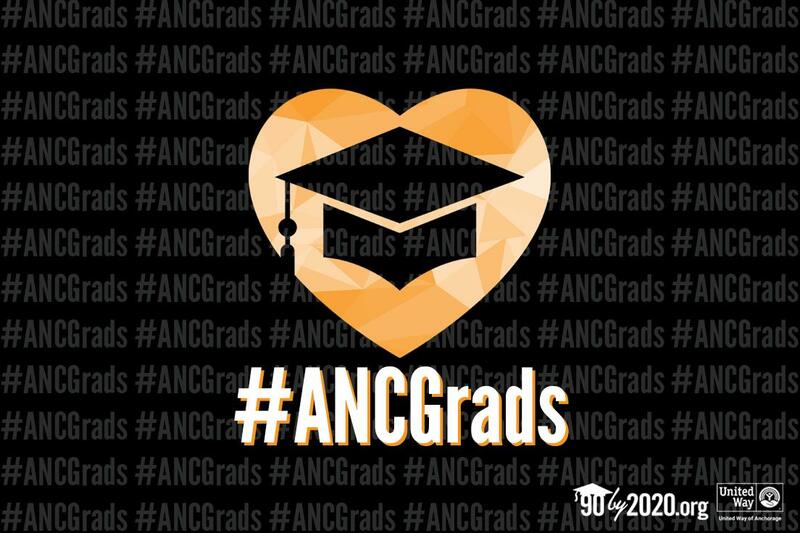 We too have a task to finish – achieving 90% Graduation by 2020 – because these young people cannot do it alone. Back on Track is a partnership of United Way of Anchorage, the Anchorage School District and Covenant House Alaska, with major funding from an AT&T Aspire grant and additional funding from BP, the ASD and United Way investors. 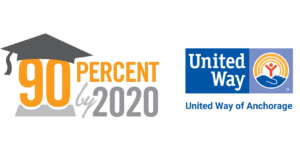 Your continued support to United Way for the 90% Graduation by 2020 initiative and the Back on Track program underwrites a powerful partnership. One hundred forty-one Back on Track graduates testify to that. Originally published on July 2, 2018. Previous Previous post: Math Is Hard – Stop Sending This Message To Our Kids!